It’s a no-brainer: social media is everywhere. But how do you utilize it the best? 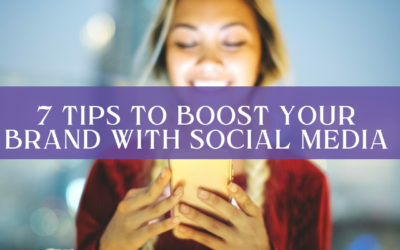 Here are 7 tips to boost your brand with a strong social media strategy. 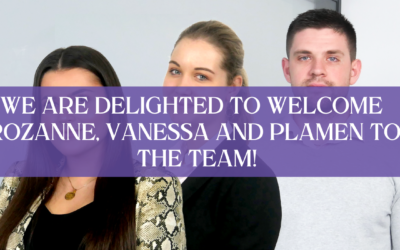 Welcome Rozanne, Vanessa and Plamen to the iGina Team! 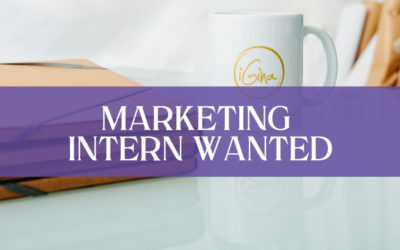 We’re so excited about the latest members of our internship program here at iGina Marketing, and we can’t wait for you to meet them. 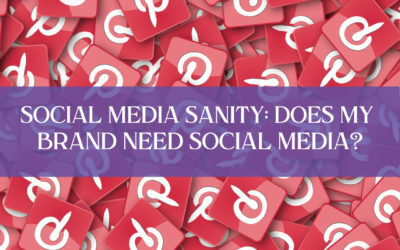 SOCIAL MEDIA SANITY: DOES MY BRAND NEED SOCIAL MEDIA? Social media has become the #1 way modern consumers connect with brands. And if your brand isn’t part of the landscape, you are letting many potential brand fans pass you by. Find out how social media can help YOUR brand right here. 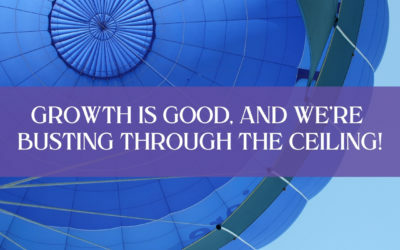 Growth is good, and we’re busting through the ceiling! I’m pretty sure that if you thought about a brand photoshoot, you’d be thinking about the end result. Here’s my guide to a stress-free brand style photoshoot – along with my tips to make it a lot easier for yourself! 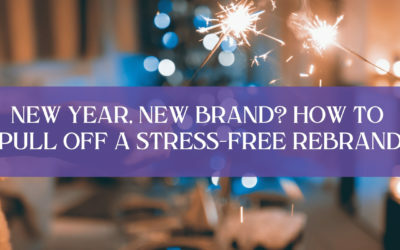 The end of the year is the perfect time to take a deep look at your brand and see if it really showcases what your business is about. 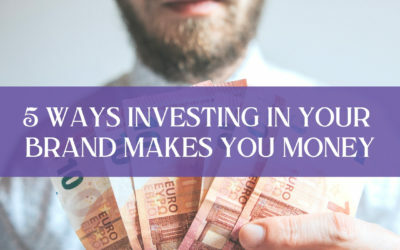 Learn more in this article and get my free 2019 goal planning worksbook. As a business owner, your brand is, quite simply, the key to your success. A strong and well-defined brand is what differentiates you from your competitors and the reason your clients keep coming back. Are you an up-and-coming marketer? 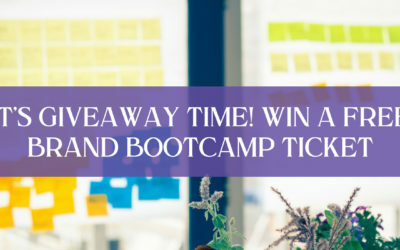 Do you have creative ideas and are ready to take the next step in your learning? Do you want to lead various projects from the ground up – from strategy to planning to implementation – all while learning about brand strategy and brand design at the same time? 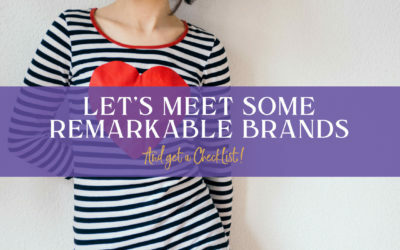 If so, this brand-obsessed entrepreneur is looking for you! 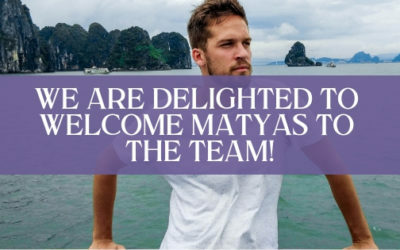 We Are Delighted to Welcome Matyas to the Team! iGina is excited to have a new team member onboard—Matyas Szucs, graphic design intern, and brand whiz! 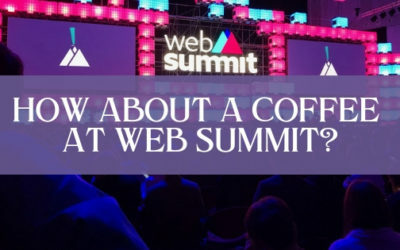 How about a coffee at Web Summit? It’s that time of year again…Join me next week 5-8 November 2018 at the annual Web Summit in Lisbon, Portugal. Forbes calls this event “The best technology conference on the planet,” and as no newbie to the summit, I have to agree! The 15th of September was a proud moment for myself and the team here at iGina as we launched our first, 5-hour branding sprint group workshop called Brand Bootcamp. Brand books are amazing. But why does your business need one? 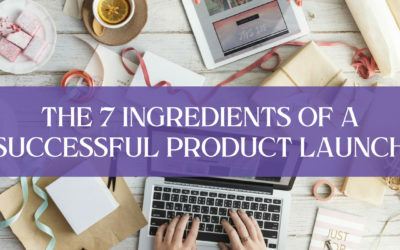 It’s simple – because they are the one tool that keeps all of the marketing and brand information in one place. But there’s so much more that this miraculous tool can do to transform your business. Intrigued about brand books? Read on! It’s hard to make the commitment to truly have clarity of your brand, so it’s easy to say you don’t need a brand at all. 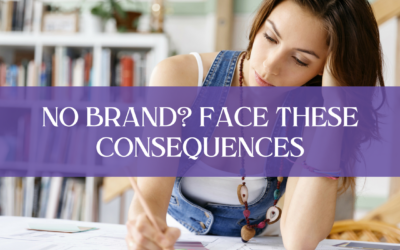 Yet, there are some real consequences of not building your brand right. Learn more about the dangerous consequences here. It’s been a busy few months here at iGina, and we’ve welcomed 2 new members to our team. 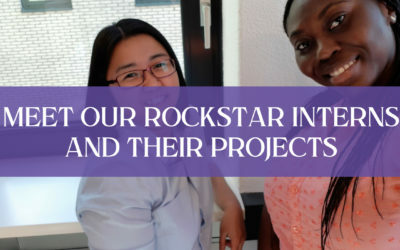 In this week’s blog, we asked our awesome interns to tell us about their projects and what they are learning so far. 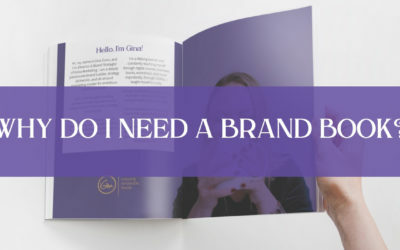 [Infographic] What is a brand, anyway? 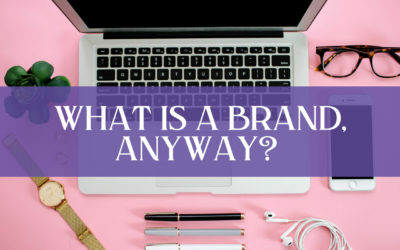 WHAT A BRAND IS? I hear this so much in my business. A brand is WAY bigger than a logo, a color scheme, or a website. It’s the ENTIRE EXISTENCE OF YOU. 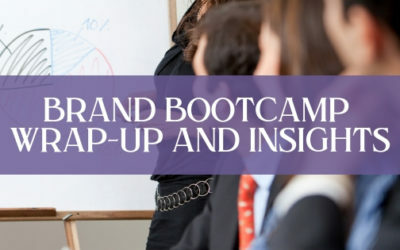 iGina is hosting its first ever Brand Bootcamp, exciting right! It’s scheduled for Saturday, September 15, 2018 from 9:30am – 2:30pm in Amsterdam. To celebrate this special occasion, I am giving away a FREE TICKET worth 95 euros excluding BTW to ONE lucky winner! 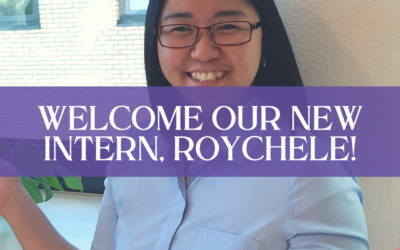 Welcome our new intern, Roychele! I’m pleased to welcome Roychele to the awesome iGina intern team. Last week, I asked her to answer a few questions about her background and internship goals to introduce her to our community. One of the most inspirational, unpredictable and mysterious aspects of business growth is the development of new products and services. What makes this so fascinating is that sometimes these products or services seem to materialize from out of nowhere. Or perhaps it was part of your plan all along? Either way, when you have a new product or service – you need to introduce it to the world. 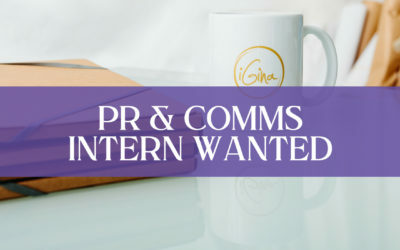 Are you an up-and-coming communications rockstar? Do you have creative ideas and are ready to take the next step in your learning? 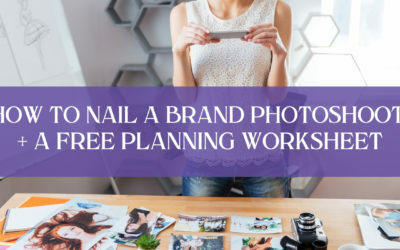 Do you want to lead various projects from the ground up – from strategy to planning to implementation – all while learning about brand strategy and brand design at the same time? If so, we are looking for you! 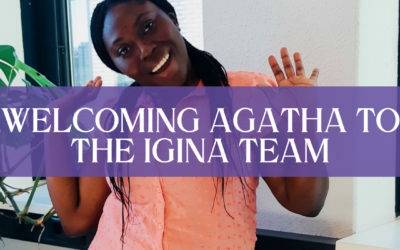 Recently, the iGina team welcomed intern superstar Agatha Obeng on board. Agatha joins the rapidly expanding, international iGina team and earlier this week, we sat down over a cup of coffee to find out more. In the final part of my remarkable brands series… we get the chance to sit down with 2 amazing owners of truly remarkable brands. 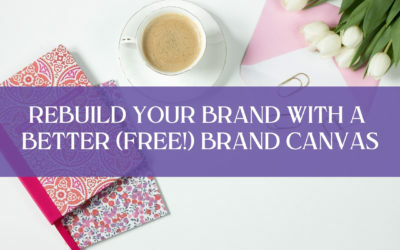 They’ll share vital tips on getting your brand to work for you, and I’ll share a few of my own tips to get you on target to a remarkable brand! Starting your business is hard. Growing your business is even harder. 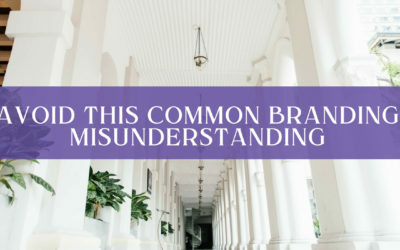 Branding your business may seem easy in comparison to just simply starting a business, but over and over I see entrepreneurs make the same major branding misunderstanding mistake. 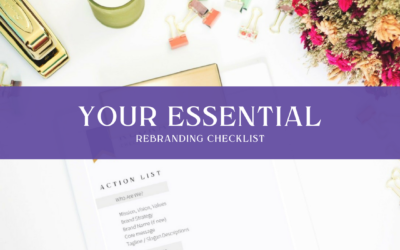 If you’re thinking about taking on a rebrand or brand refresh then this is your essential rebranding checklist to a successful launch. 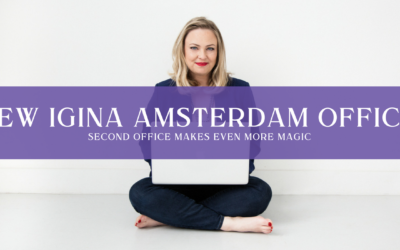 I’m excited to announce that iGina now has a second office in Amsterdam (nearby Sloterdijk) for our growing team. Read more about the details, why, and how you can swing by for a lovely cup of coffee. Coming to Amsterdam. 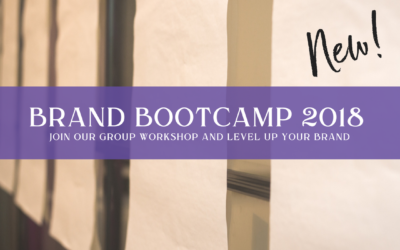 Join us on Saturday, September 15, 2018, from 09:30 – 12:30 for our first Brand Bootcamp workshop. This week the team welcomes Barbara Joureau on board as our enthusiastic Public Relations intern here at iGina HQ. The development of brand archetypes plays a core role in the iGina services, and is, in fact, one of the fun, powerful and thought-provoking activities we do during our Brand Elixir workshops. 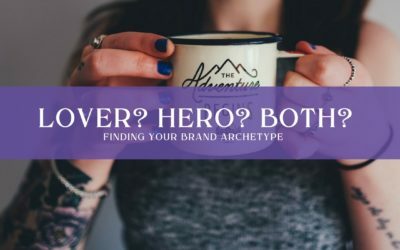 So sit back and enjoy this week’s read on the ever-fascinating subject of brand archetypes. 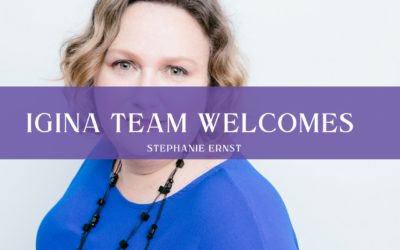 The iGina team this week excitedly welcomes Stephanie Ernst on board. She joins as Marketing Assistant. Read her story and discover more. 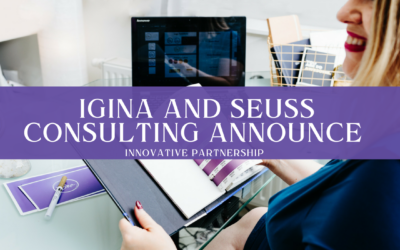 iGina and life-science consultants Seuss Consulting announce an innovative partnership that will offer clients additional and exclusive brand development and growth services.